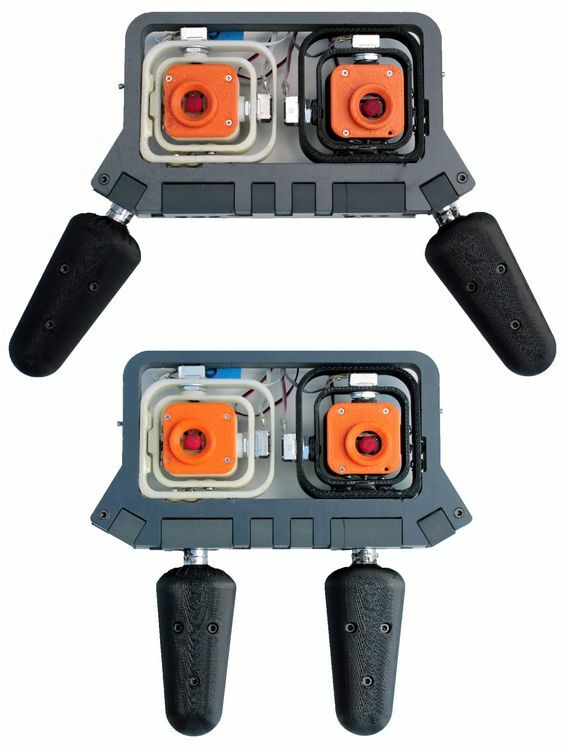 Engineers go beyond the rumble pack for next generation game controllers. Back in 1997, adding a rumble pack to your Nintendo 64 controller was a novel idea. Despite the extra cost, having the controller vibrate in your hands when getting shot in GoldenEye was way more satisfying than I thought it would be. 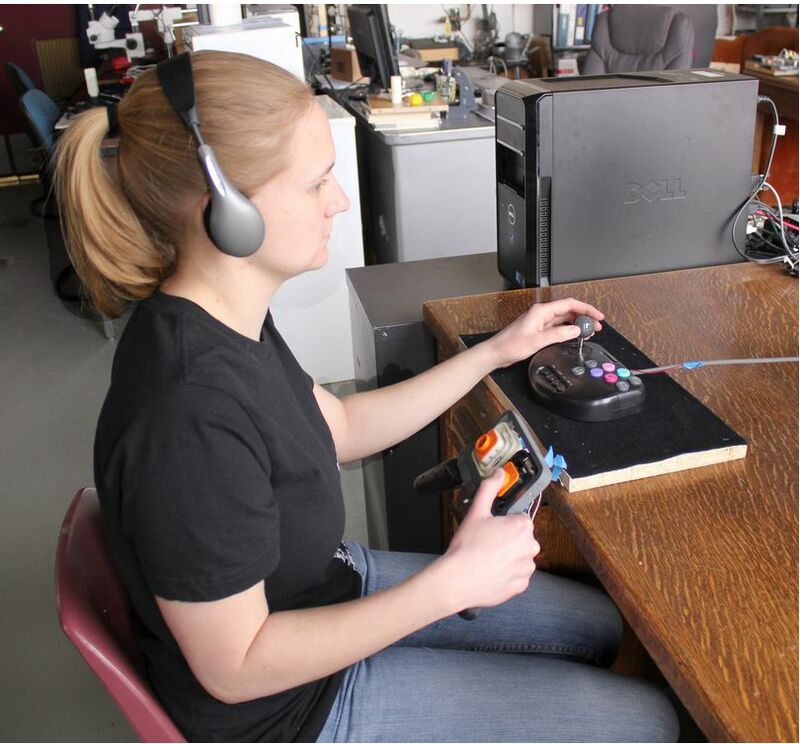 Nowadays, a "rumble pack" is built into every controller, but a group of engineers at the University of Utah didn't think that was enough. 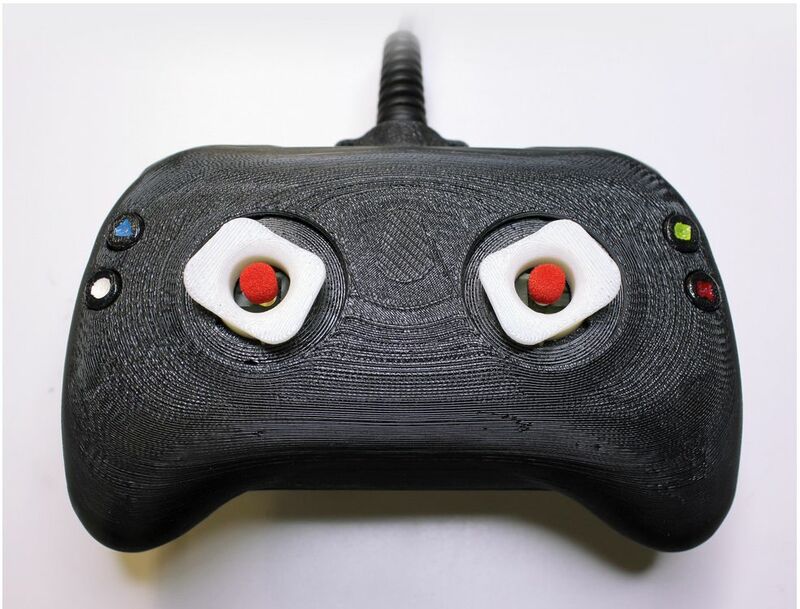 They built a prototype controller that changed the thumbsticks by adding a pencil-eraser shaped nubs to the center of each stick. Based on what's happening in the game, these "tactors" move and can give feedback felt on the skin of your thumbs. "We have developed feedback modes that enhance immersiveness and realism for gaming scenarios such as collision, recoil from a gun, the feeling of being pushed by ocean waves or crawling prone in a first-person shooter game," said William Provancher, an associate professor of mechanical engineering at the University of Utah. The tactor feels similar to the pointing stick interface made popular by IBM laptops, and provides an interesting sense of feedback, even in something innocuous like fishing games. "As the fish jerks on the line, you can feel the tactor jerk under your thumb," Provancher said. If Provancher can sell this patent to game manufacturers for the next cycle of consoles, we might see this feature come standard. "I'm hoping we can get this into production when the next game consoles come out in a couple of years," he said. I can't say that I've been waiting for my controller to pull me one way or the other, but this concept has promise in almost every genre. Imagine feeling it when your fighter gets punched in MvC3 or your striker gets tripped in FIFA. Or if your buddy beats you at MW3 again and you stab him in the eye with the little red nub ... "You feel that! Huh!" I mean ... Here's a video of the controller in action.